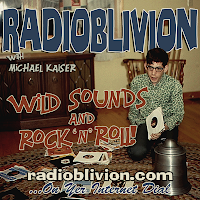 For the final eppy-sode o' RadiOblivion Michael Kaiser plays nothing but Psychobilly POUNDERS! A feat never before attempted on the show. Featuring Batmobile, The Mad Mongols, Toxaemia, Scum Rats, Les Wampas, Sunny Domestozs, Klingonz, Nekromantix, and a bunch more for the kids with funny haircuts. Now, listen up! There are 70 eppy-sodes, plus two other special installments, making 72 total. That's about three solid days of Wild Sounds and Rock 'n' Roll. 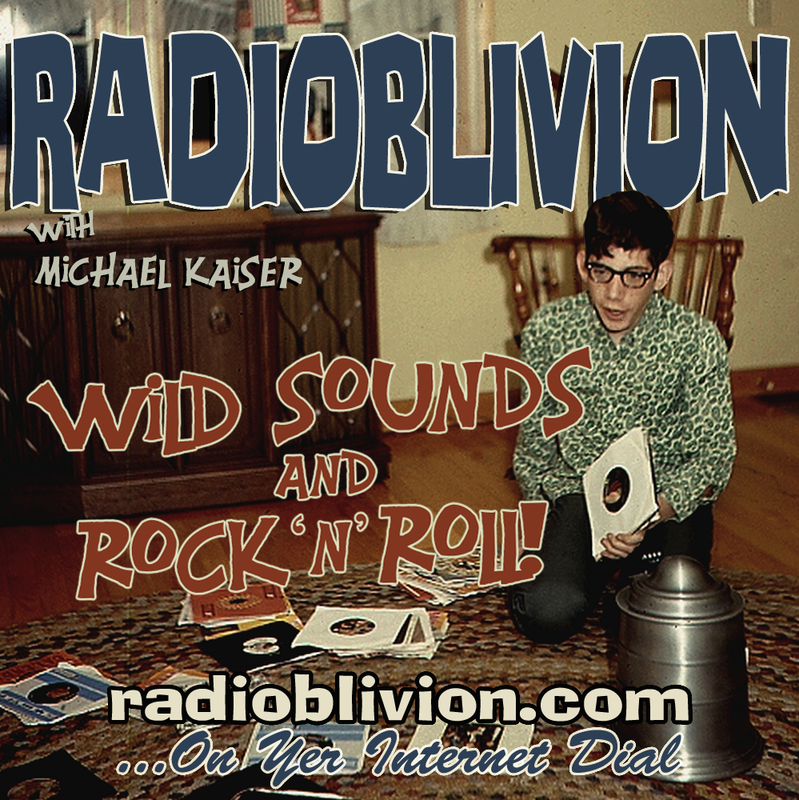 Each post on the official launching pad o' RadiOblivion has a download link at the bottom. Just right click and "Save As" (or the equivalent on yer OS of choice) and dump these bad-boys on yer hard drive and keep 'em forever, if yer so inclined.